The cute flower girl will walk down the aisle ahead of you and set the happy and festive keynote for your wedding. When the guests catch sight of the flower girl who appears at the aisle, they might be ready to cheer or applaud as you are about to show right after her. It's easy to understand how necessary it is to dress up the little girl. 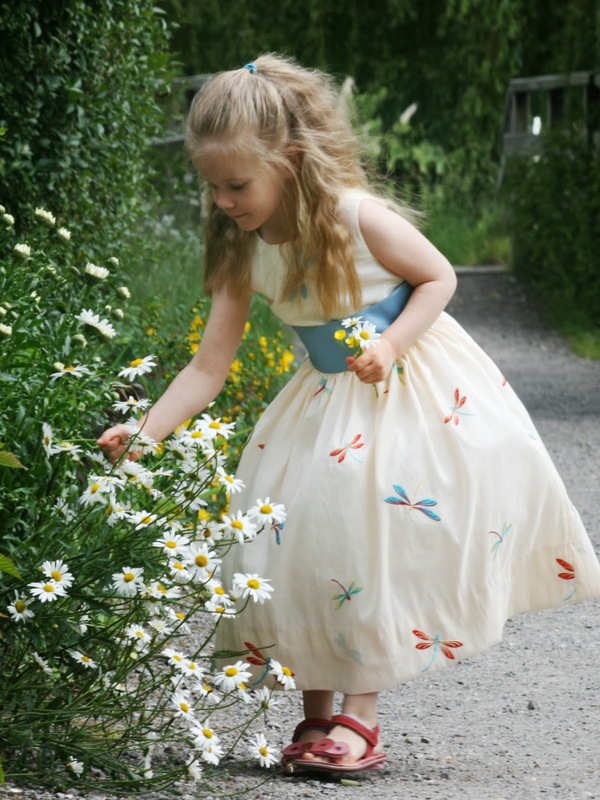 A suitable and beautiful flower girl dress is a must for a perfect wedding scene. 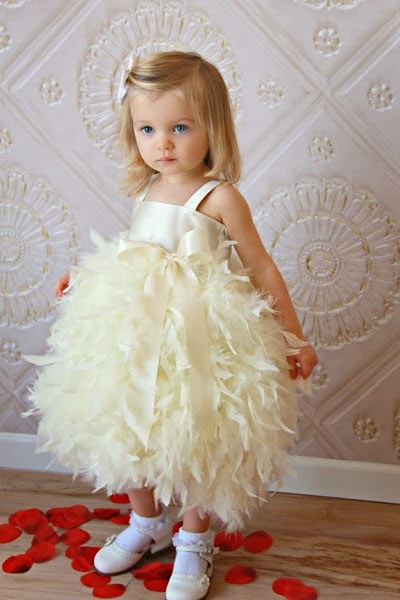 The bride is supposed to choose the flower girl dress as it's your most special day. You would feel moody if she wears a dress that's not to your liking. But the little girl and her parents also have a say here because generally it's her parents who pay for the flower girl dress and it's the girl who will don it. No matter who will choose the dress, the following points need to be taken into consideration. The flower girl is an important part of the entire wedding ceremony and her attire should complement the wedding ensemble. It's said that the flower girl should appear as a miniature of the bride or that she should wear the similar dress to the bridesmaid dress. It's fine but not necessary. Even a classy sundress will do as long as it matches well with other aspects of your wedding. Is it a themed wedding? What's the color scheme of your wedding? Where and when will it be held? How formal is it? Think over these questions and you can narrow down the scope of these countless dresses. Here's an interesting instance, if it's a cosplay themed wedding, the girl may be dressed up like a sweet fairy or a little wizard. It's wise to wear comfortably on any occasion; being comfortable is especially important for children. Flower girls are usually between the age of three and eight; they move around more and they control themselves less. They may show or directly speak out their discomfort if there's any; that would be embarrassed for all. Now you know selecting a comfortable dress matters a lot. The fabric should be smooth so it won't be itchy against the little girl's delicate skin. The dress should not be too long; otherwise she may be tripped over the hem. The dress should fit her well and she needs to feel good. Keep in mind that children grow quickly. If you plan to buy the dress off the rack, don't make the purchase very early. Just start looking early and buy it near your wedding day. 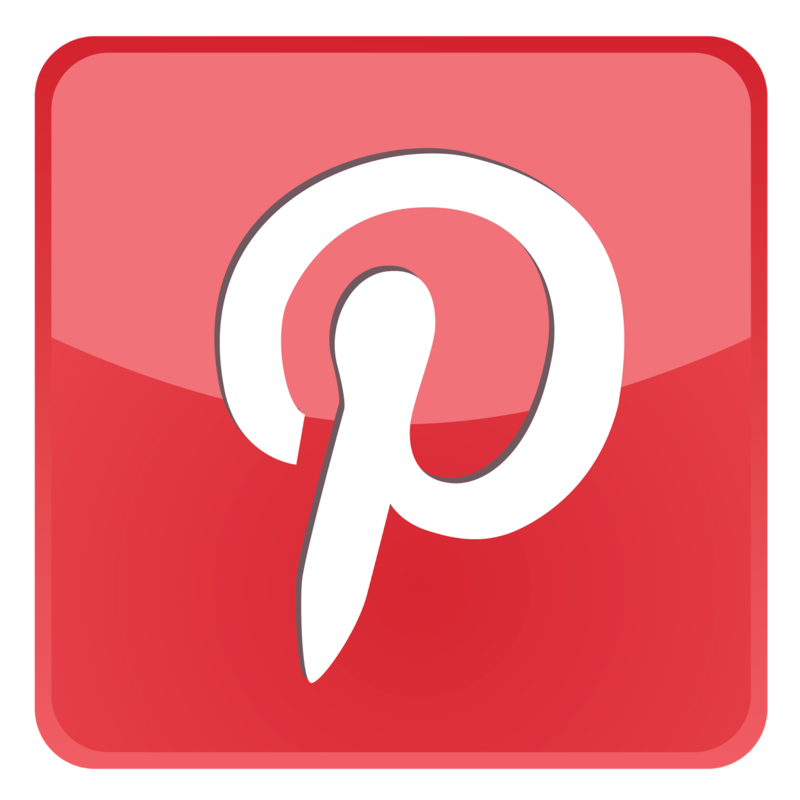 If it's a custom made one, make a larger dress and do the last fitting weeks before the wedding. Select the dress that's best for the cute flower girl and she's more likely to act like a smiling angle for your wedding.